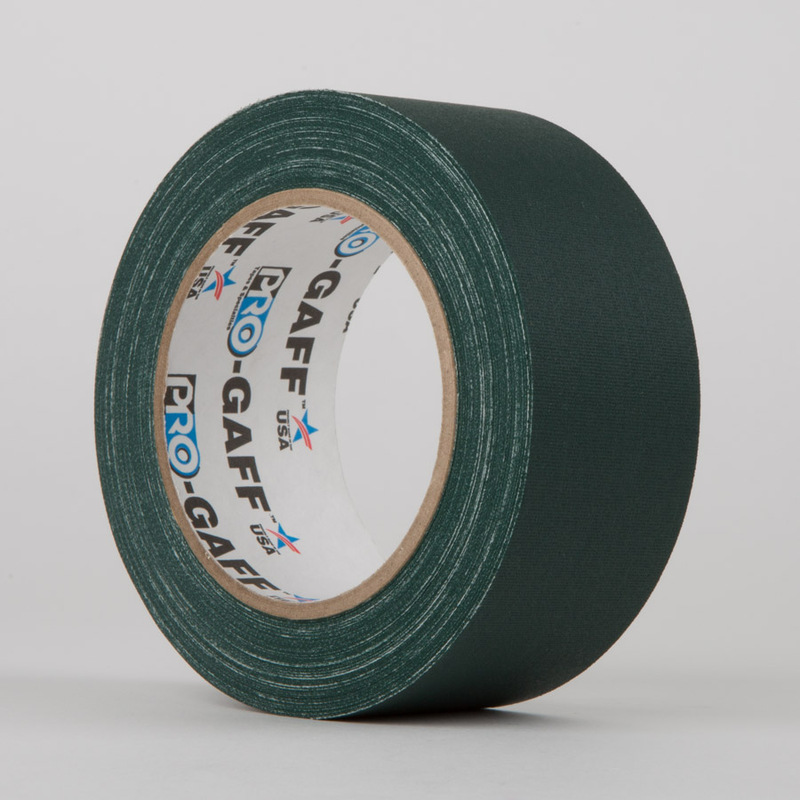 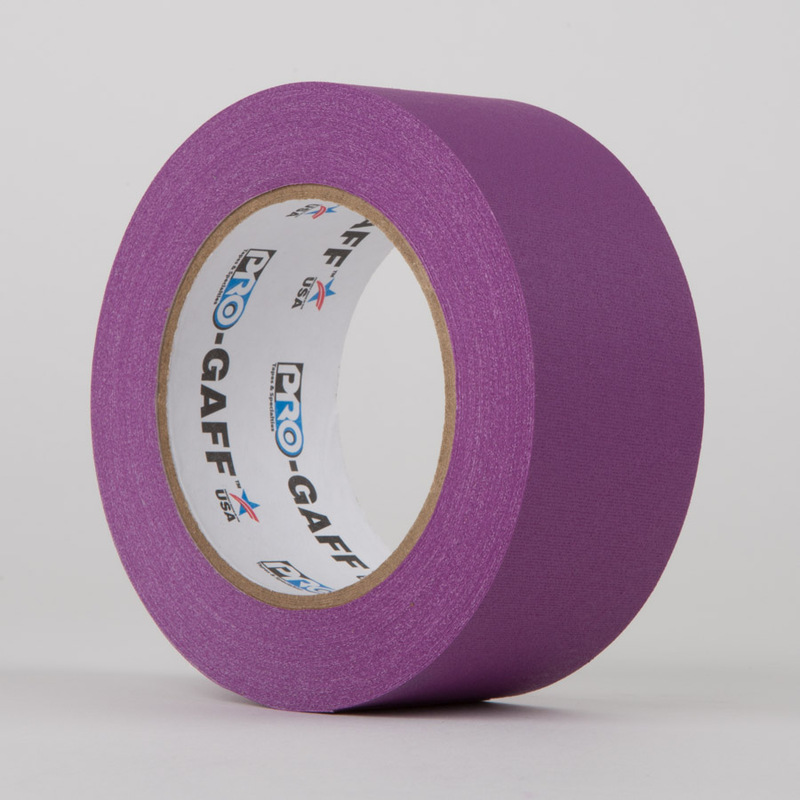 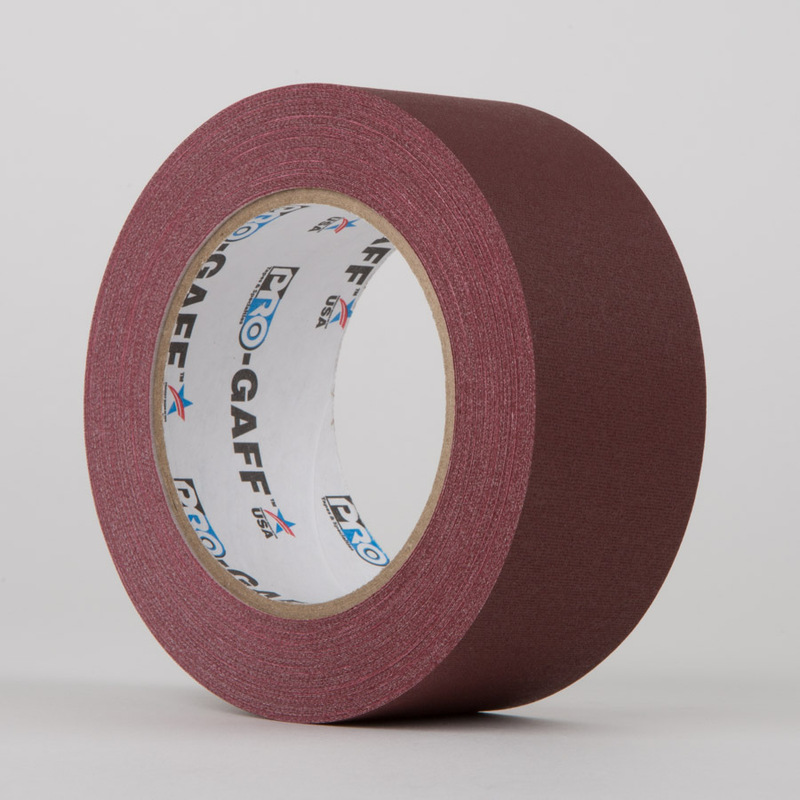 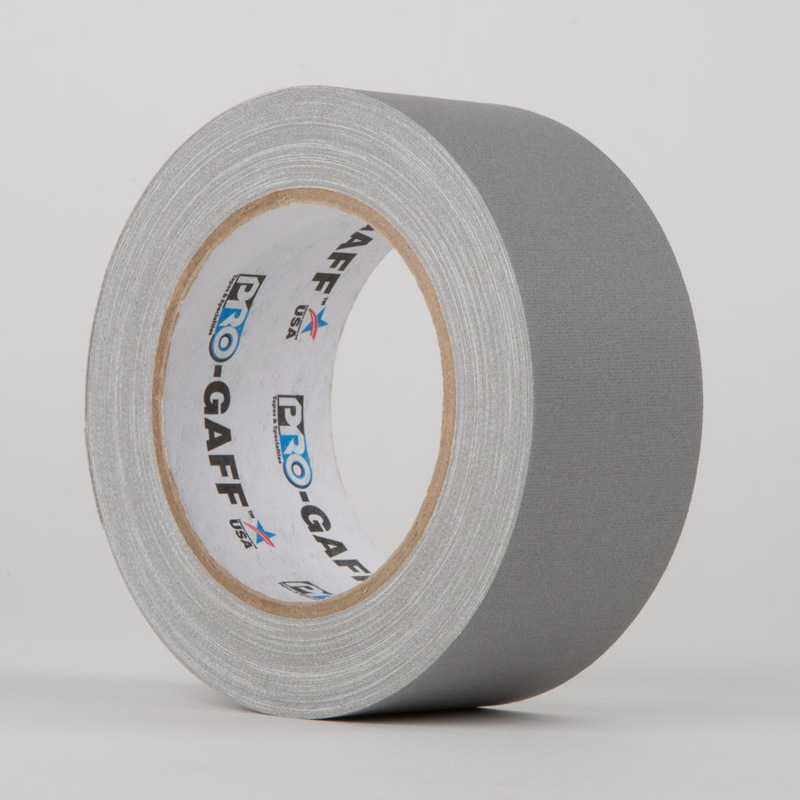 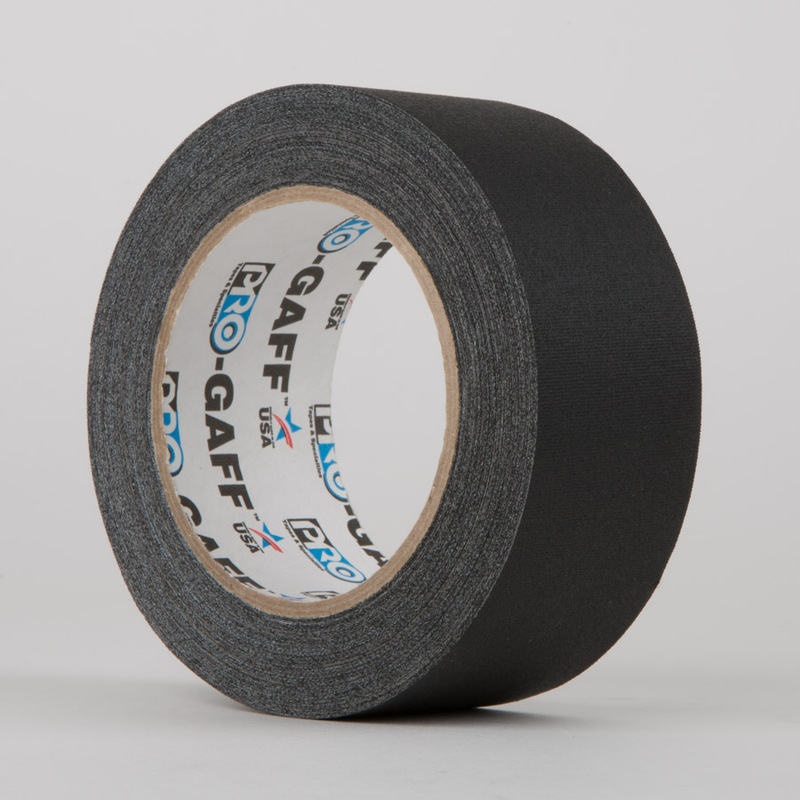 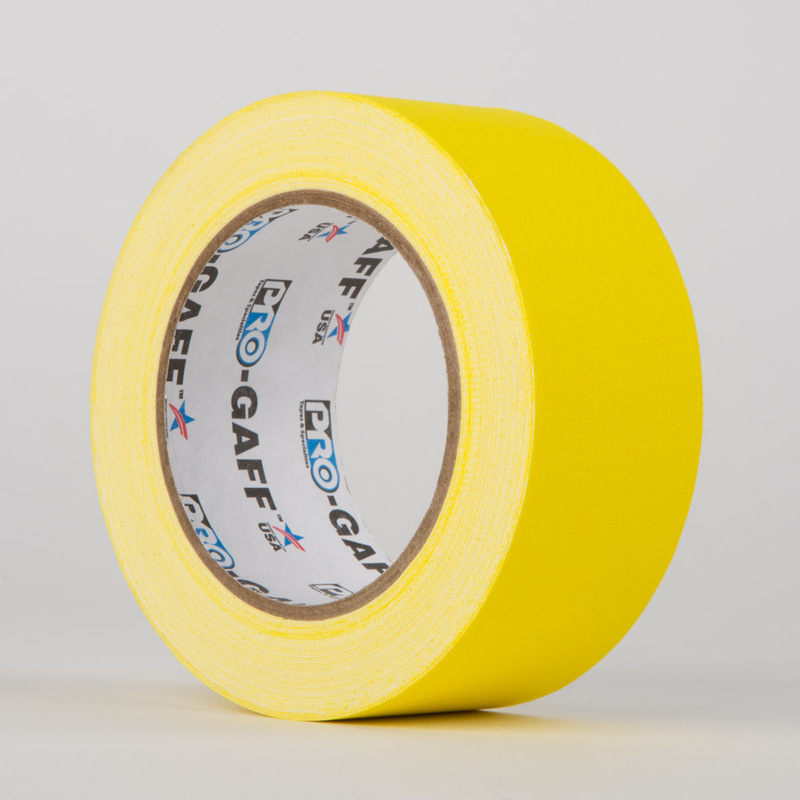 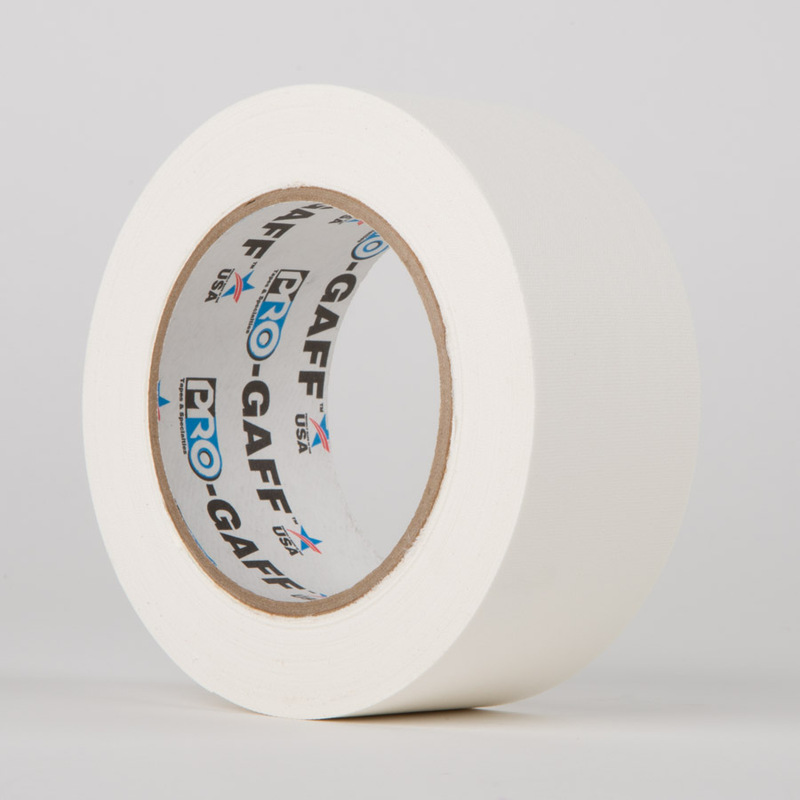 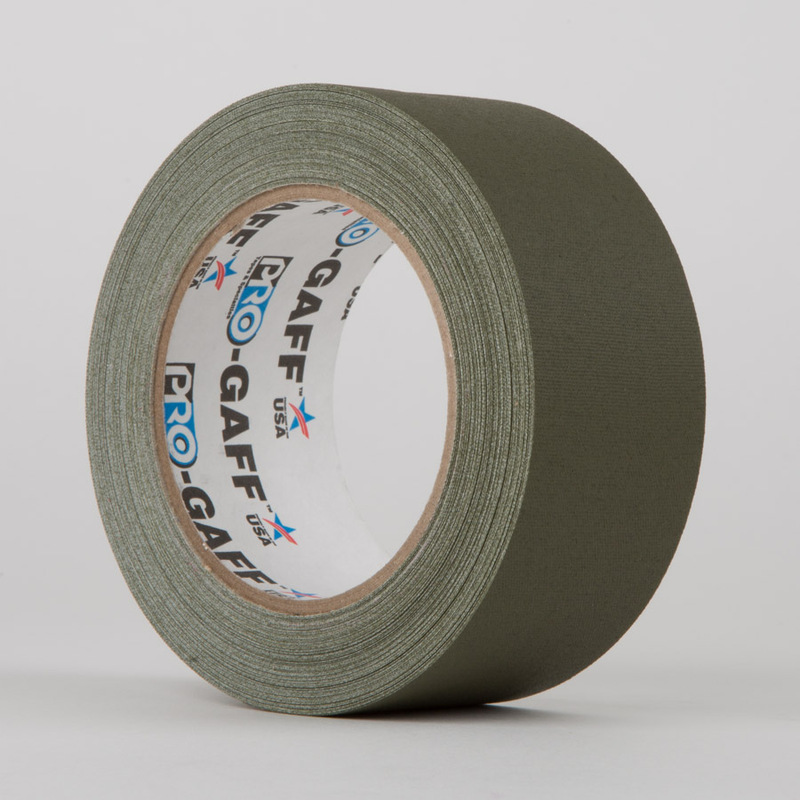 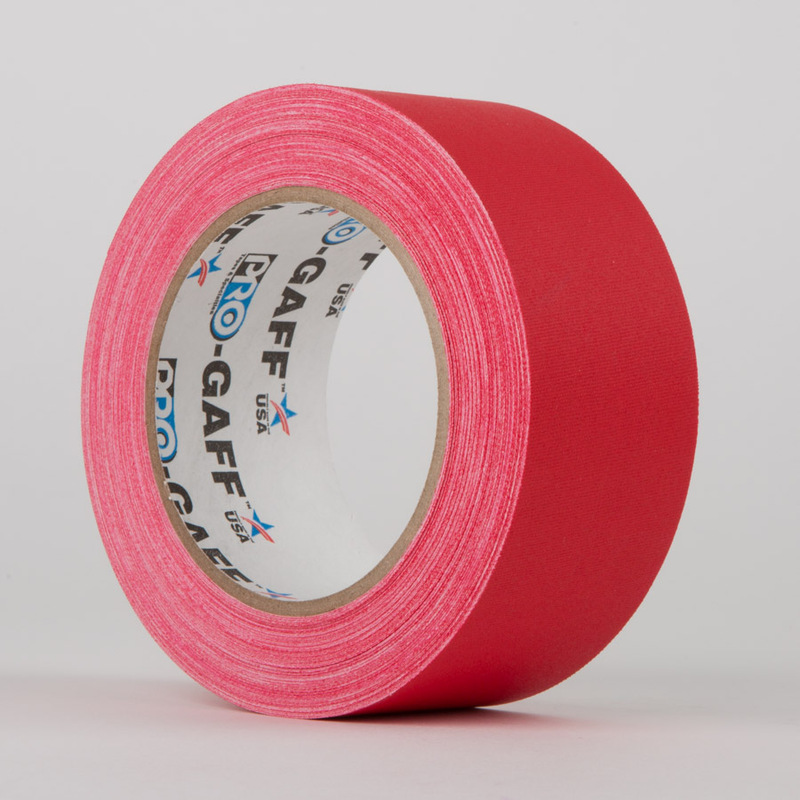 With almost 3 times the tensile strength of some standard gaffer tapes, it offers outstanding levels of durability. 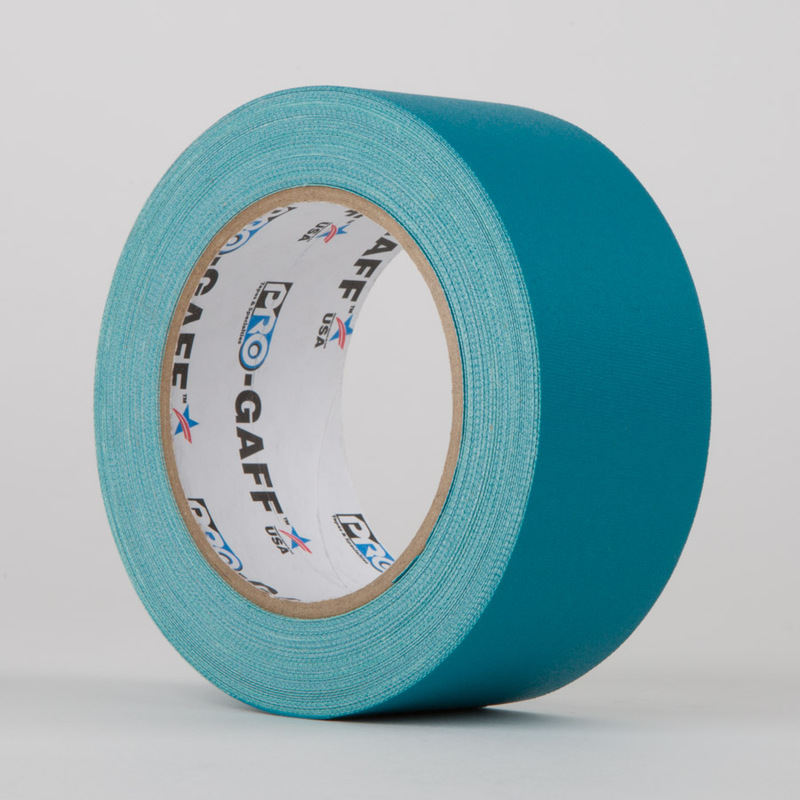 Exceptional tack onto a huge variety of clean and dry surfaces. 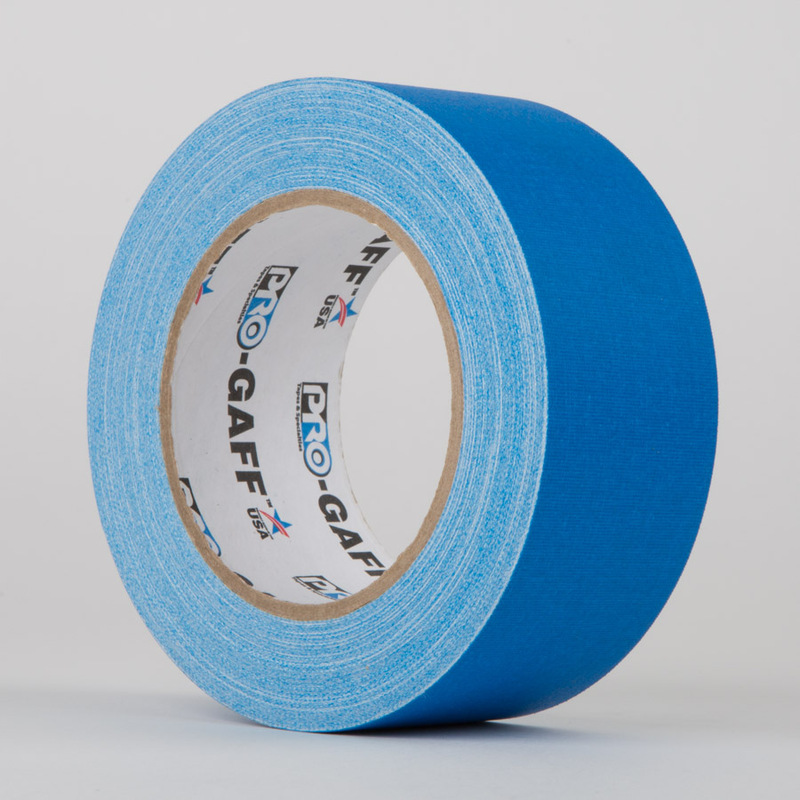 It’s high performance adhesive and durable construction makes it one of the toughest tapes in our range. 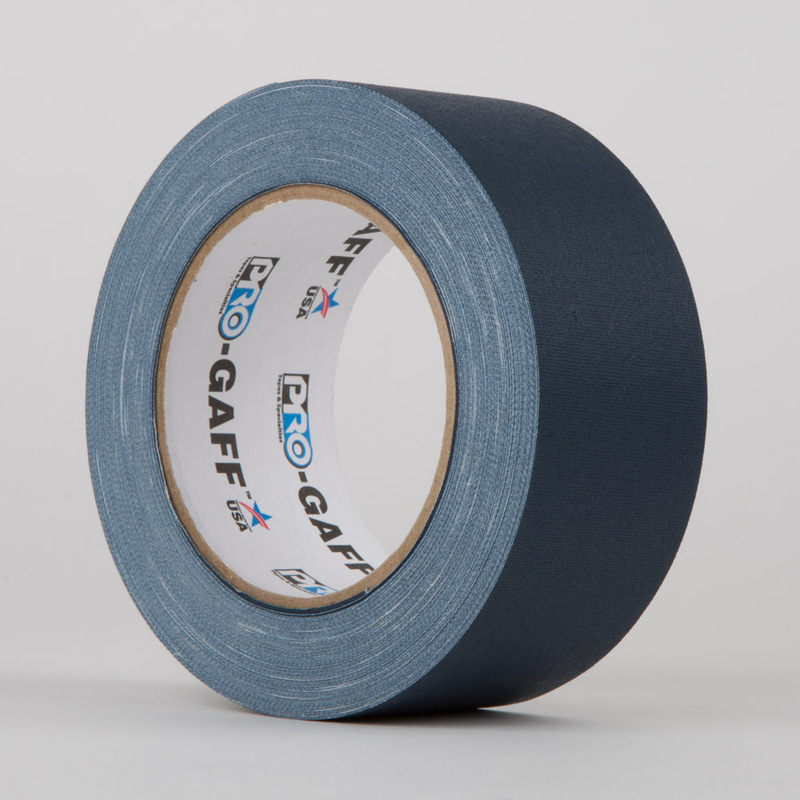 The premium grade cloth provides exceptional durability yet remains easy to tear by hand across both the length and width of the tape, ideal for on the spot applications. 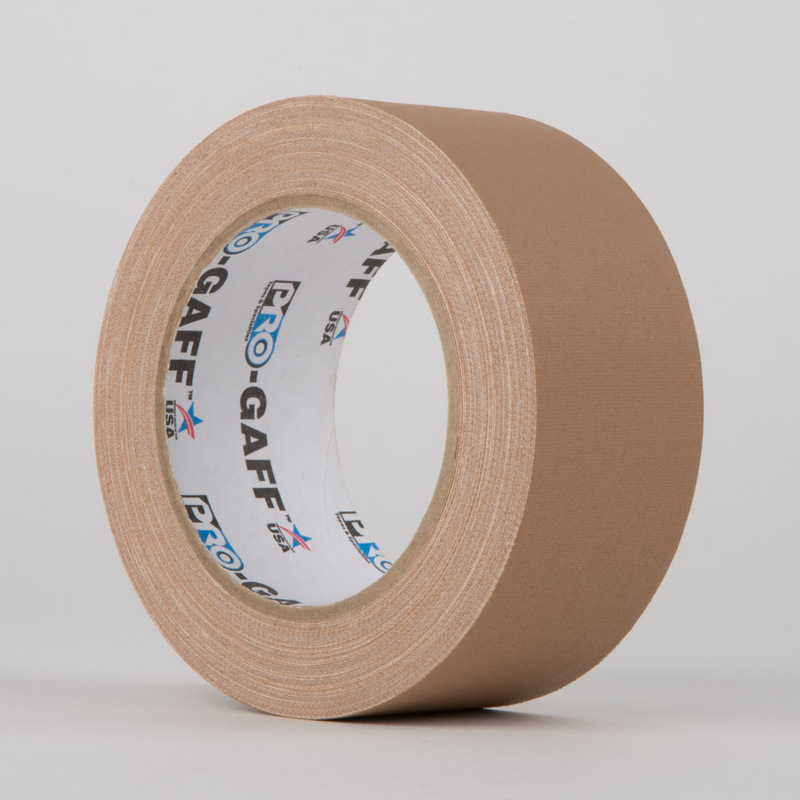 NEW 48mm x 45.7m rolls also available in selected colours.